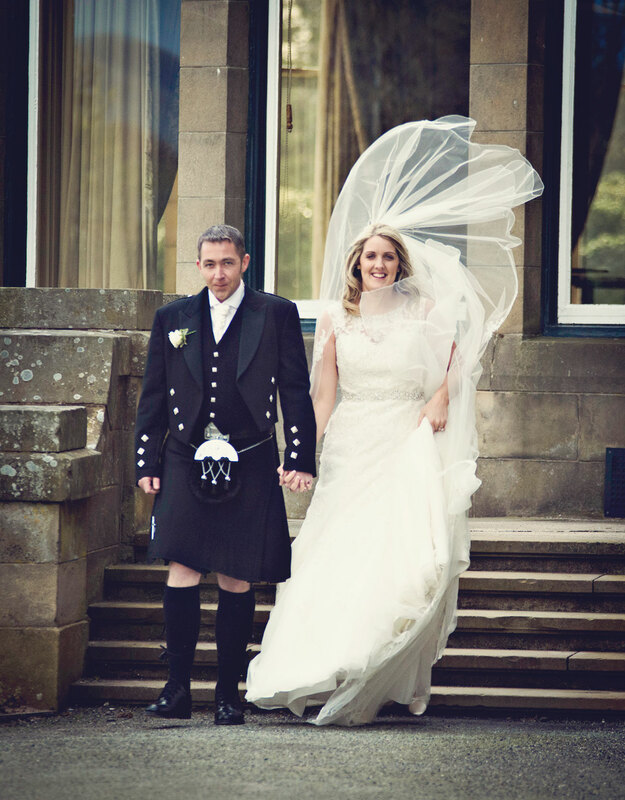 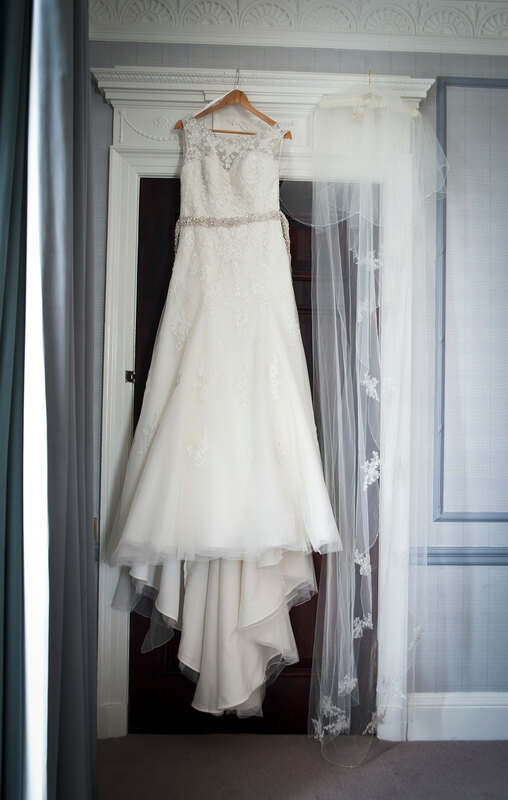 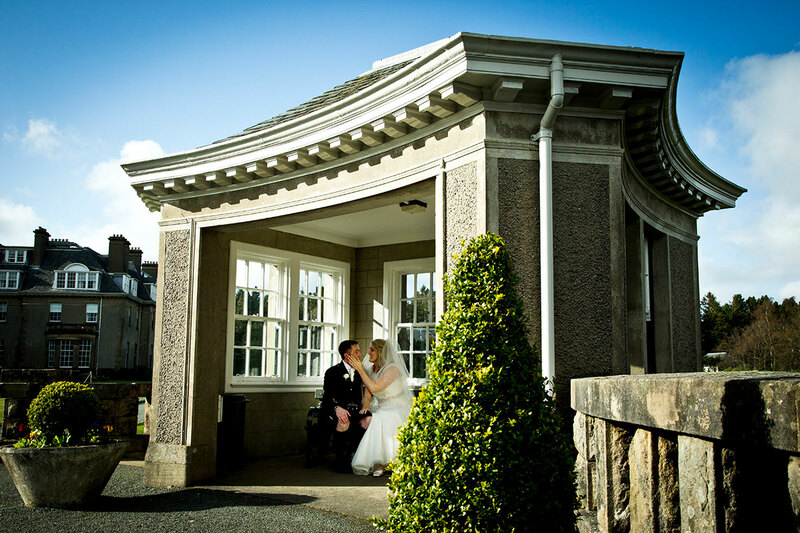 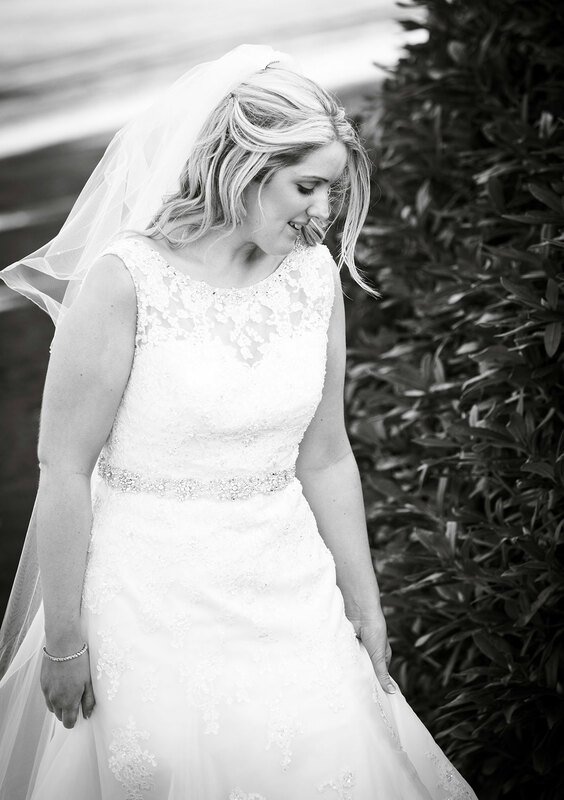 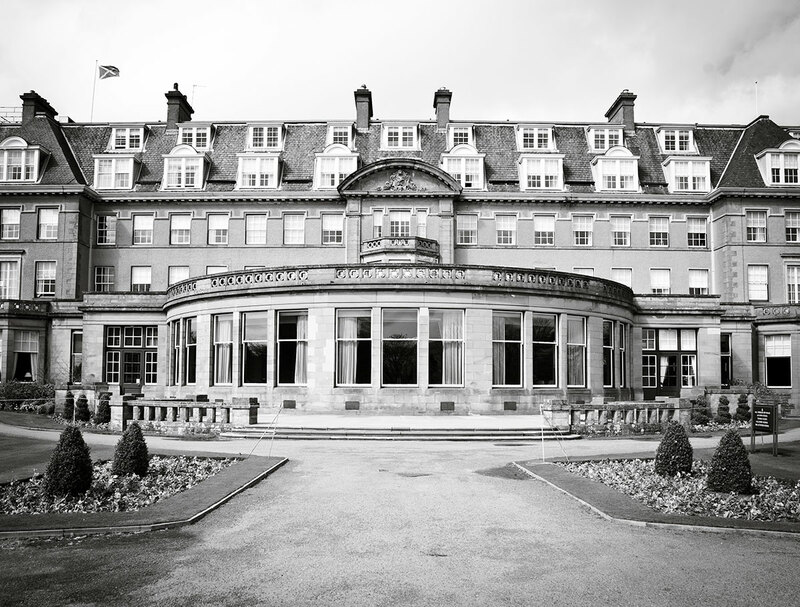 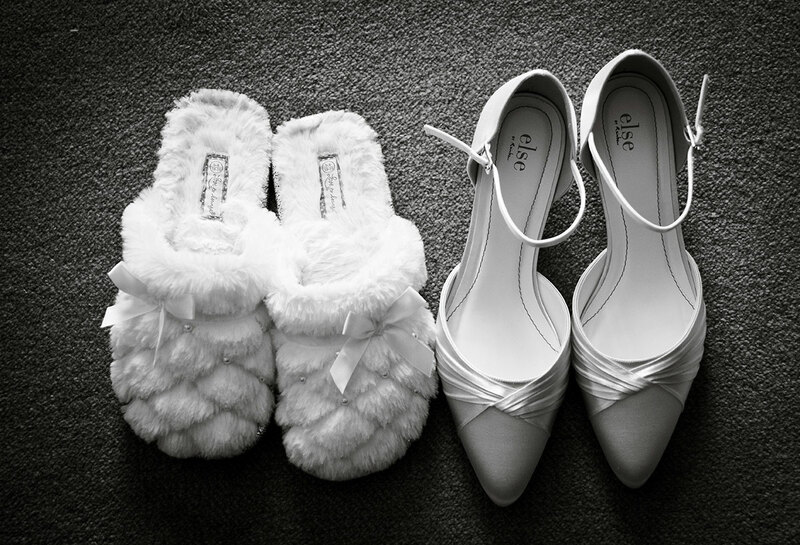 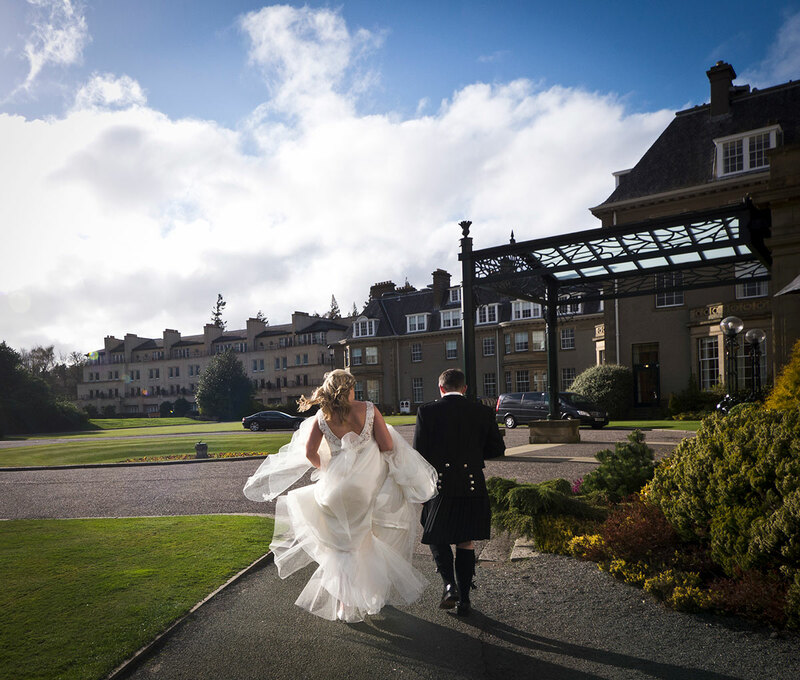 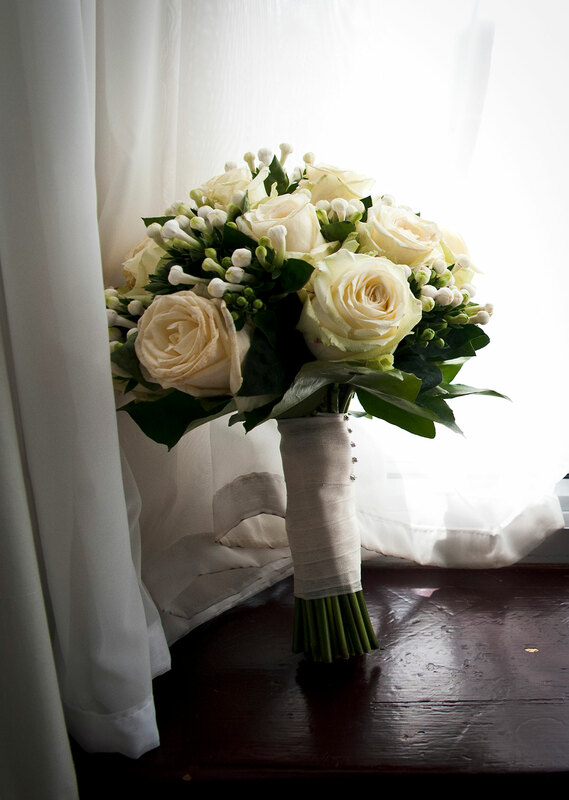 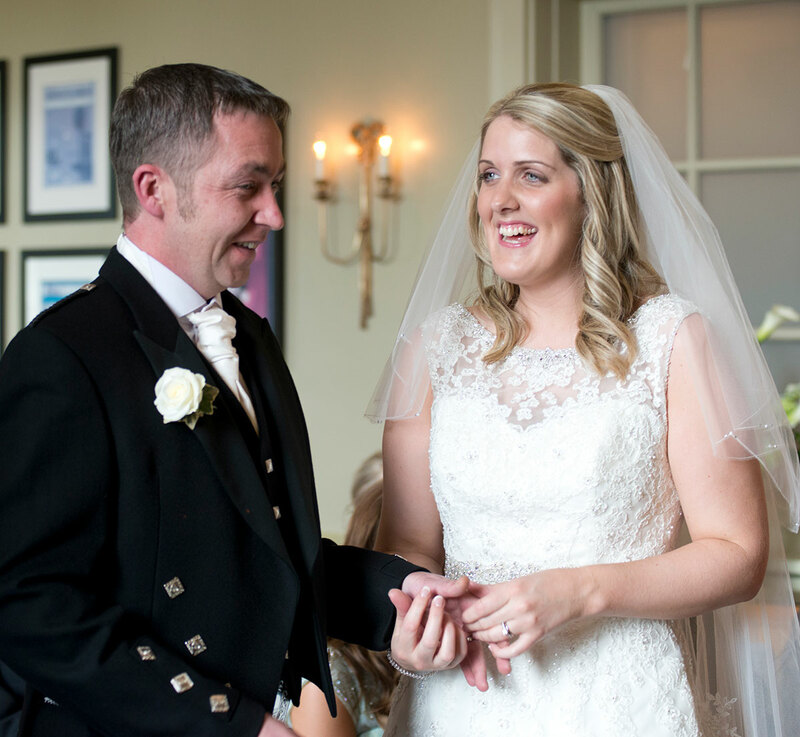 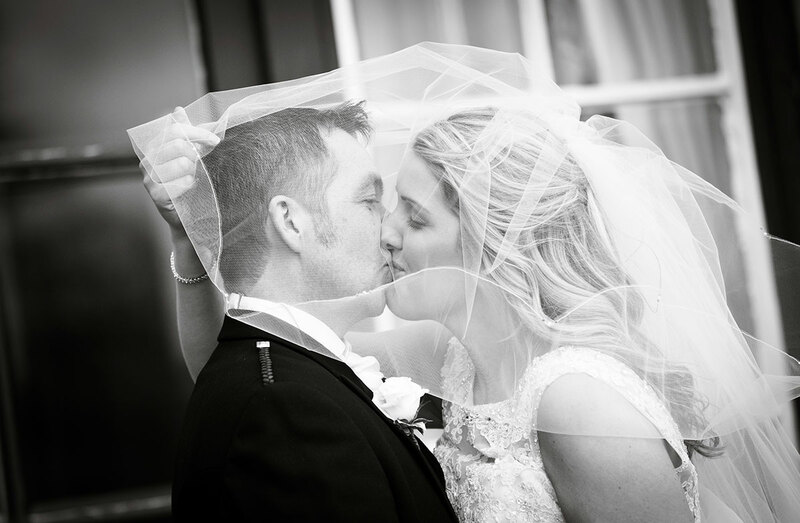 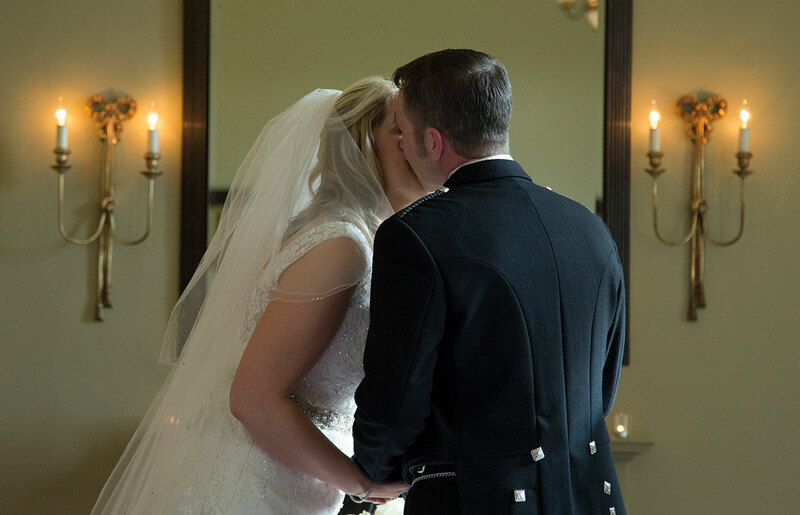 Amanda and Steph had a private ceremony at Gleneagles, Scotland on probably the windiest day in Spring this year!! 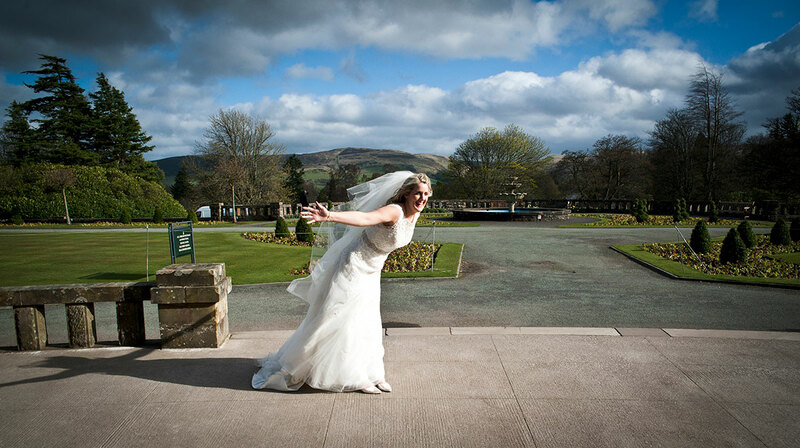 We had amazing blue skies and gorgoues clouds, but the wind kept us on our toes!! 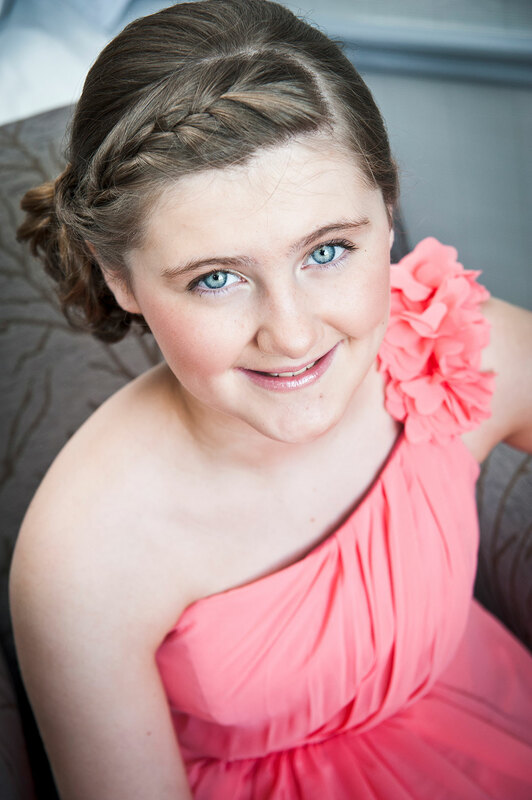 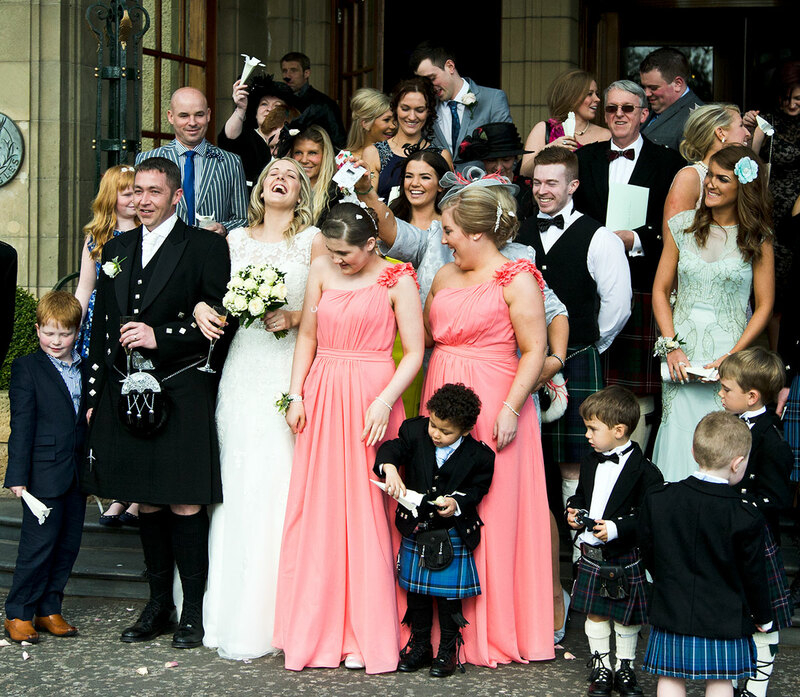 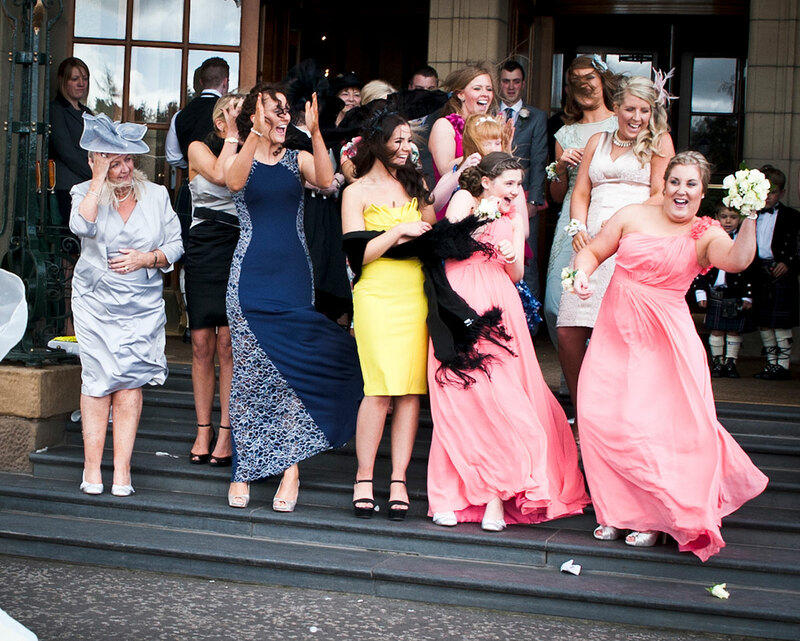 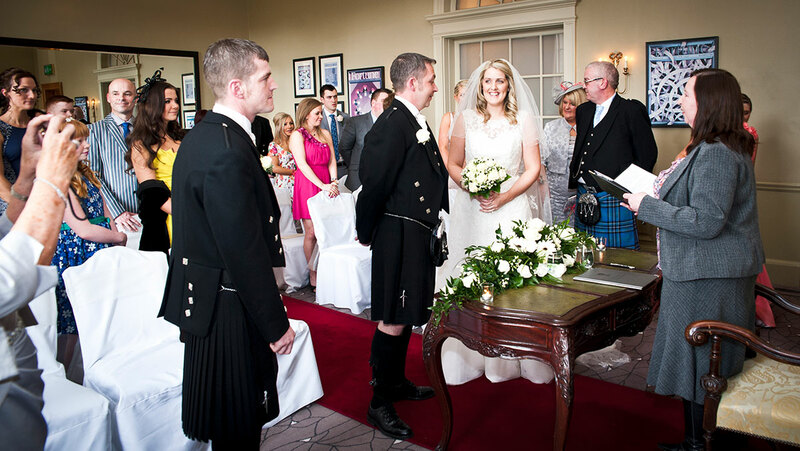 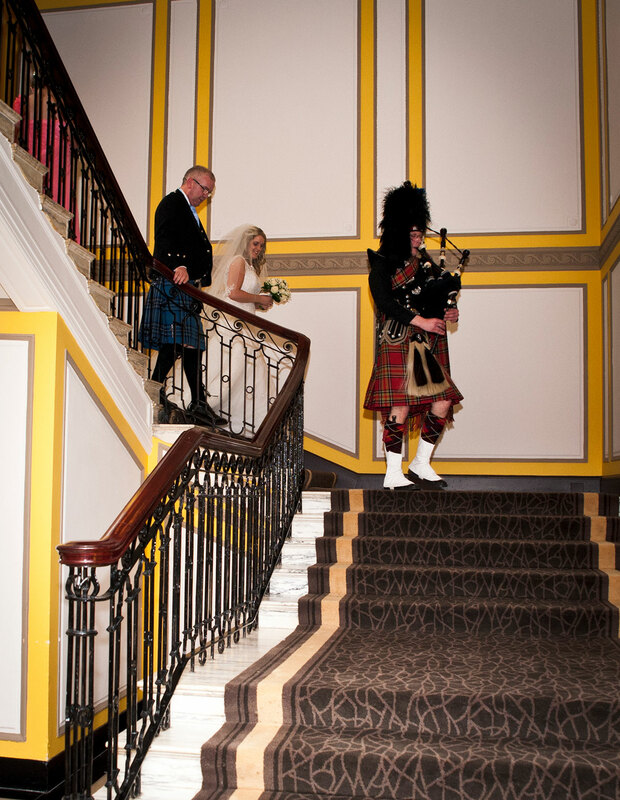 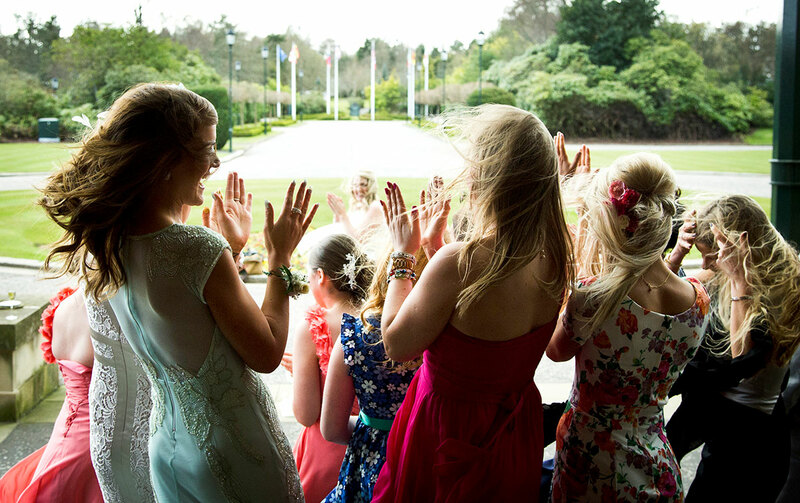 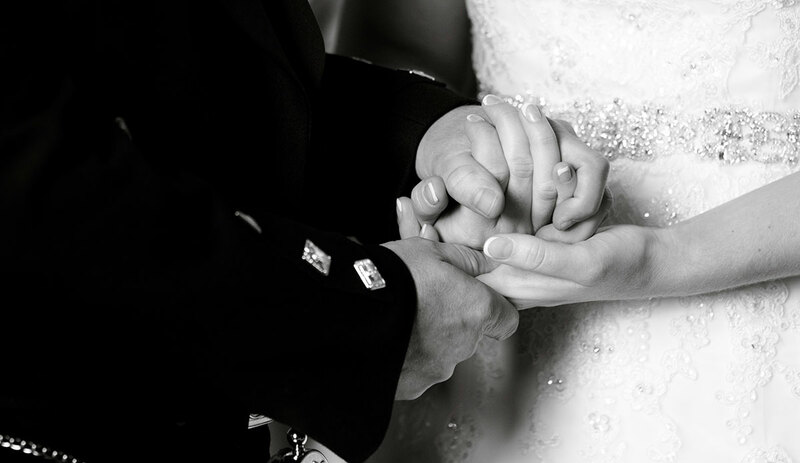 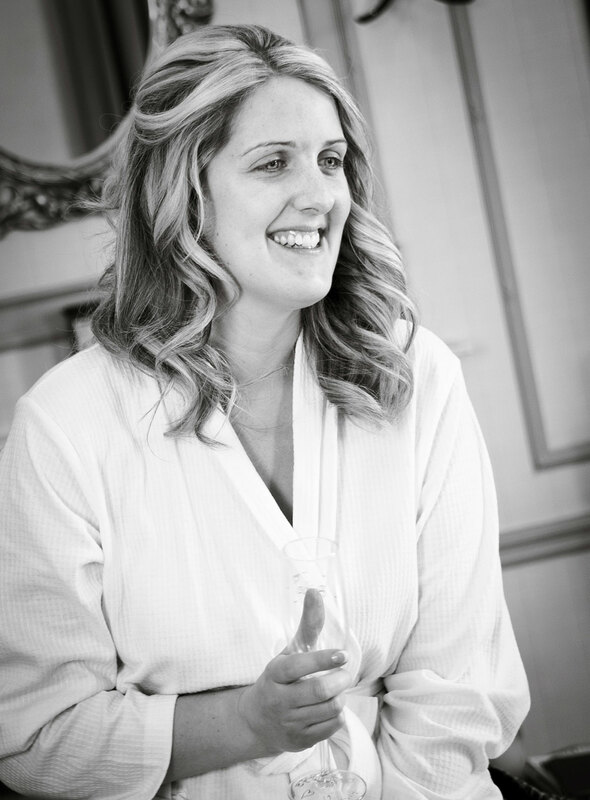 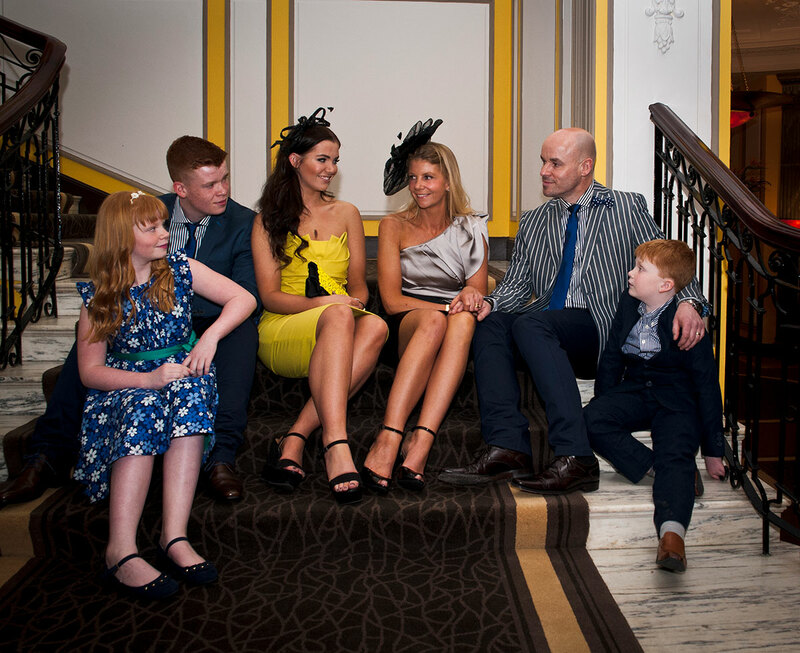 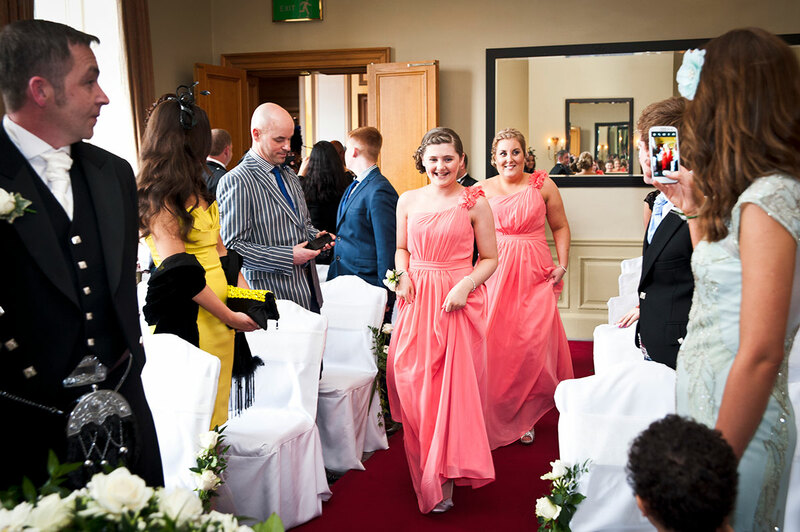 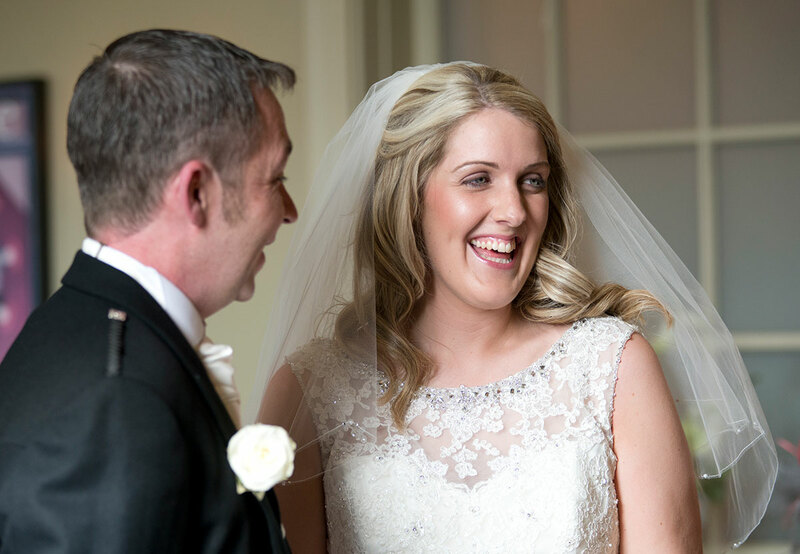 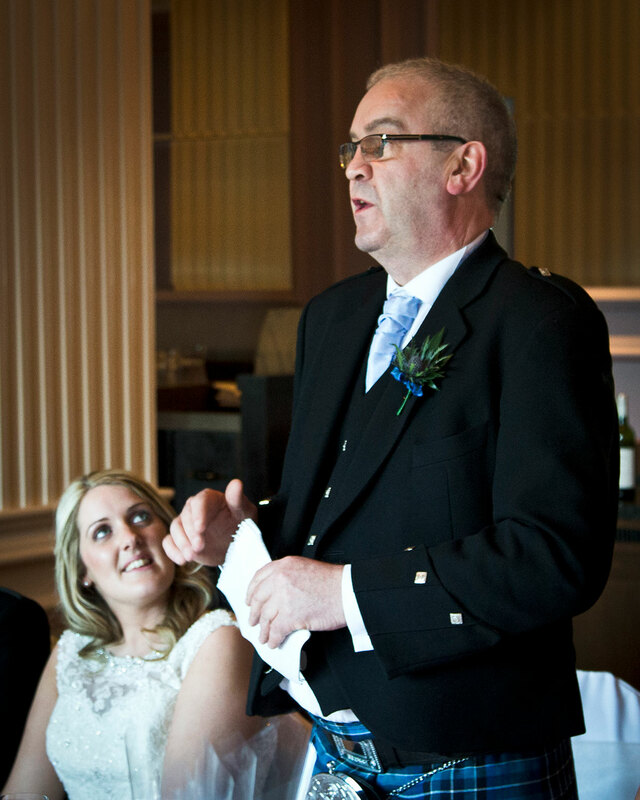 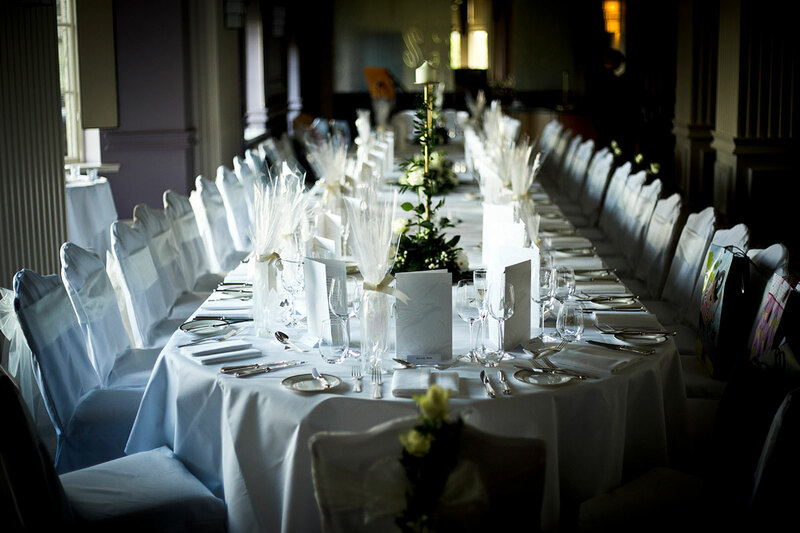 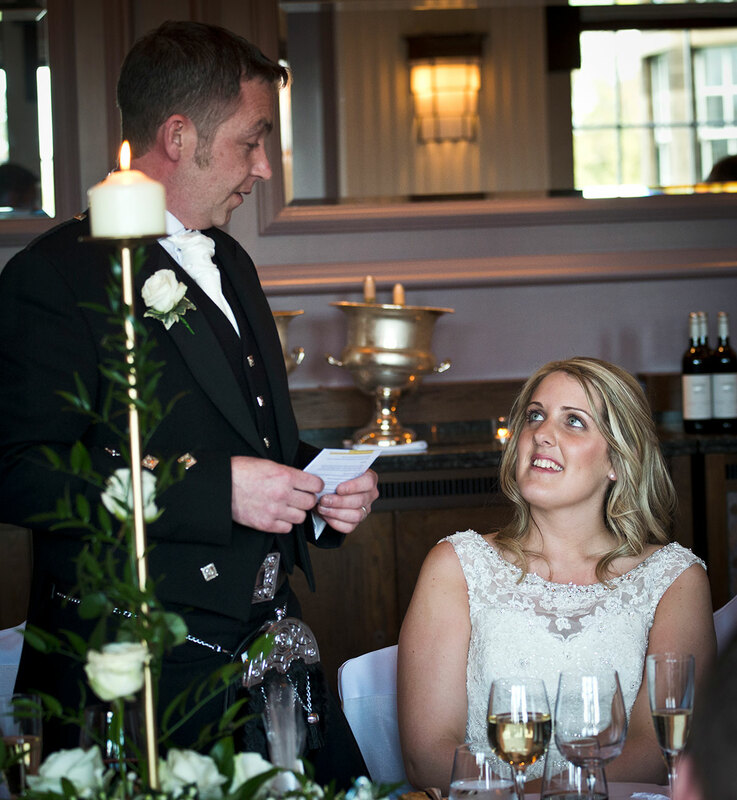 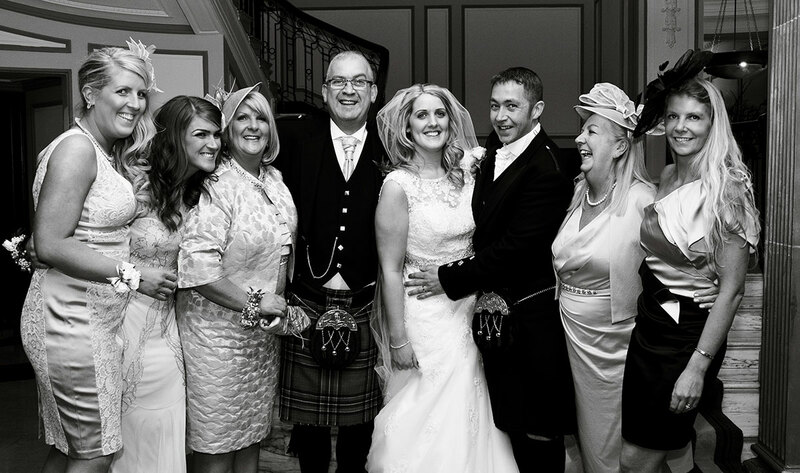 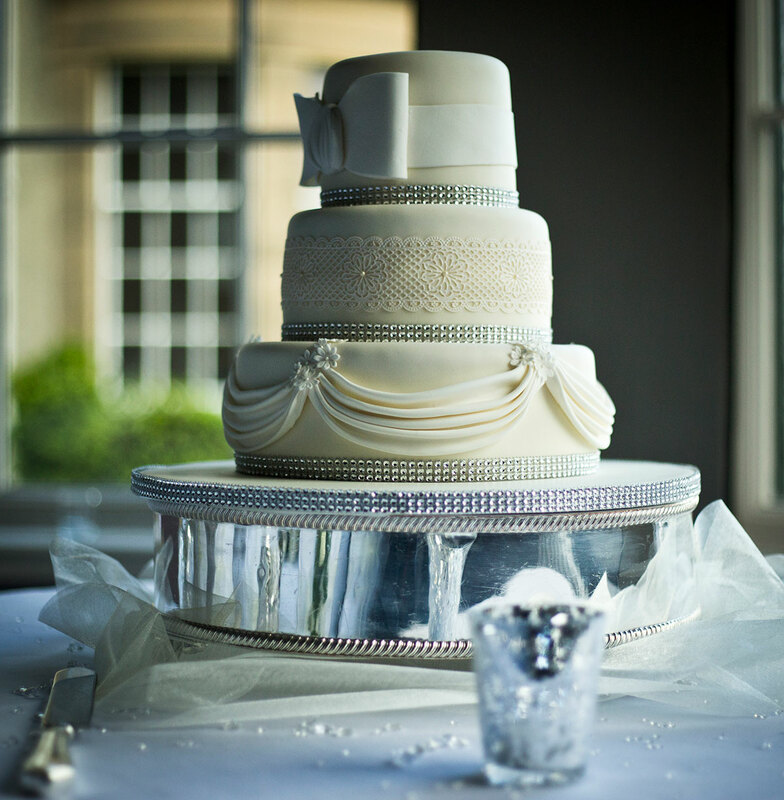 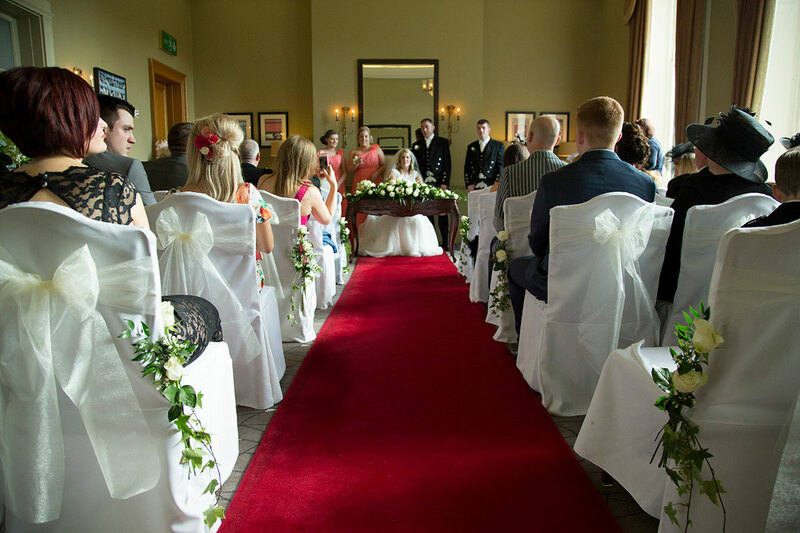 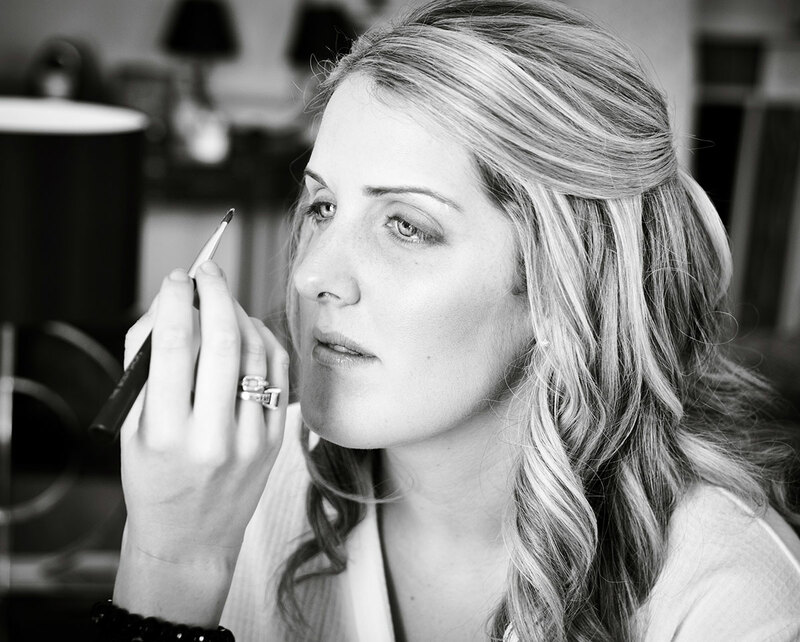 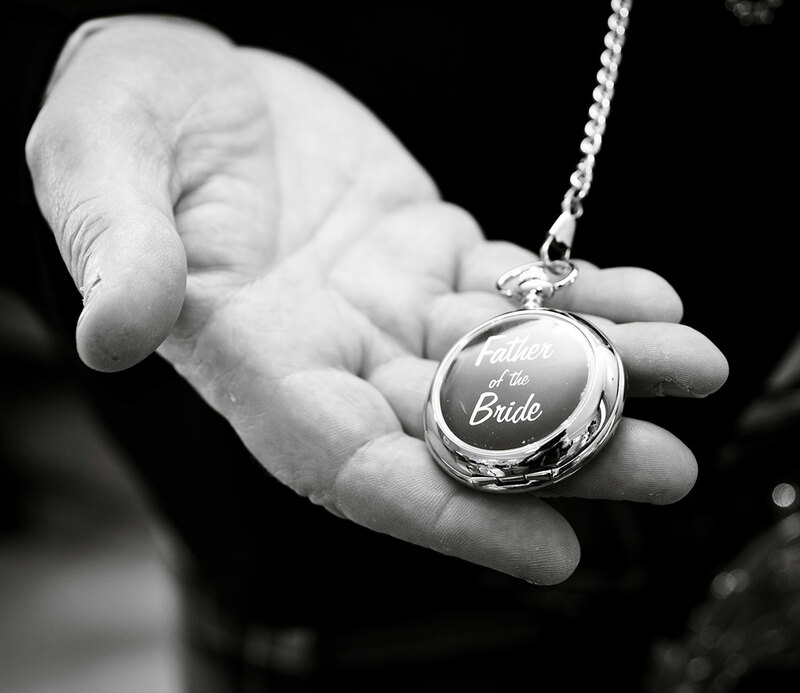 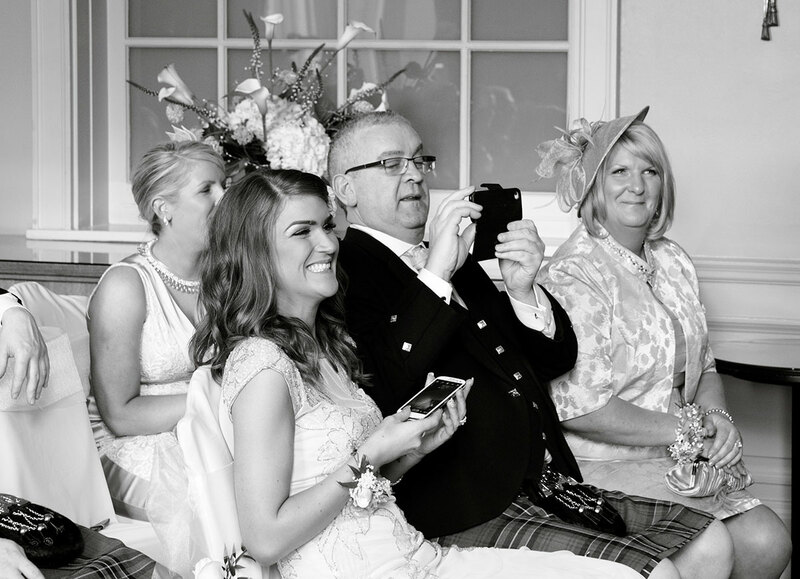 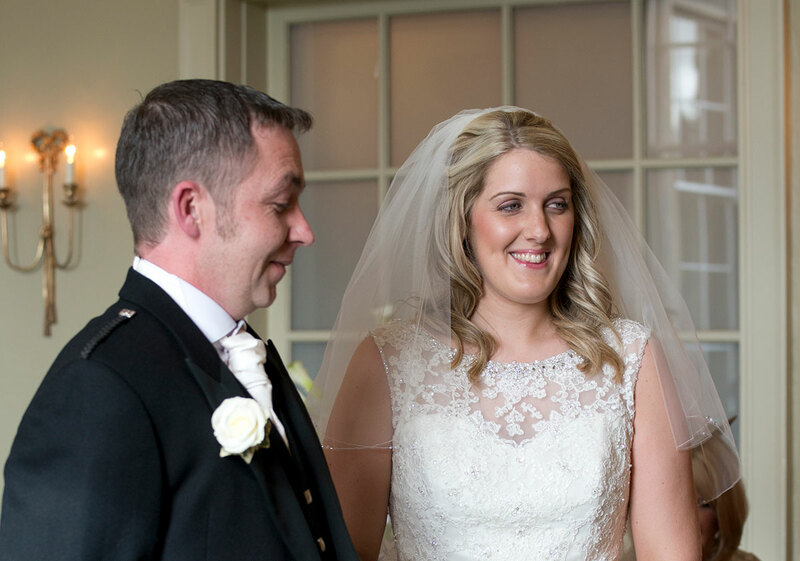 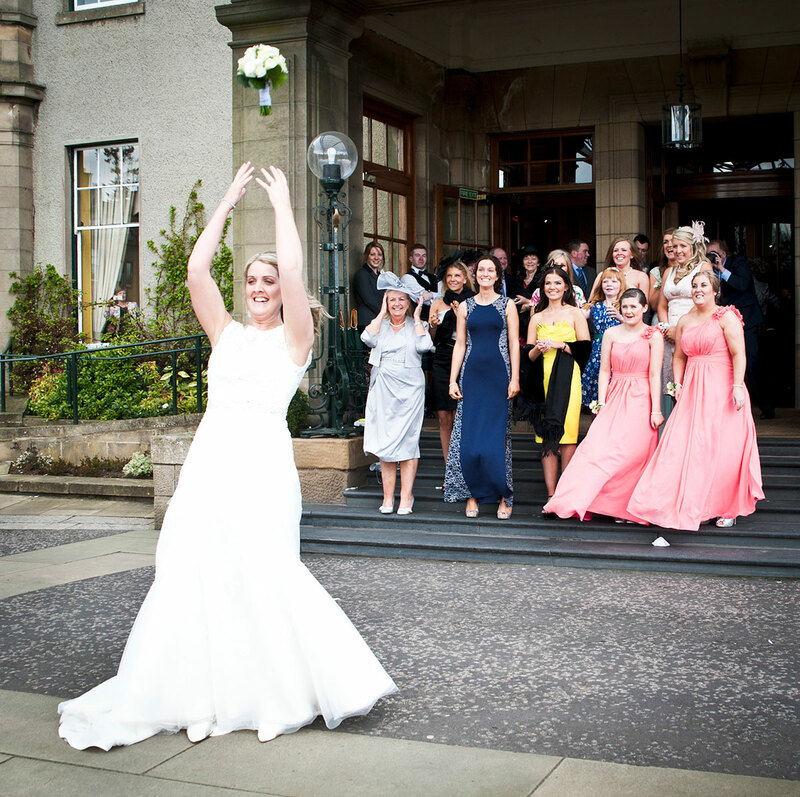 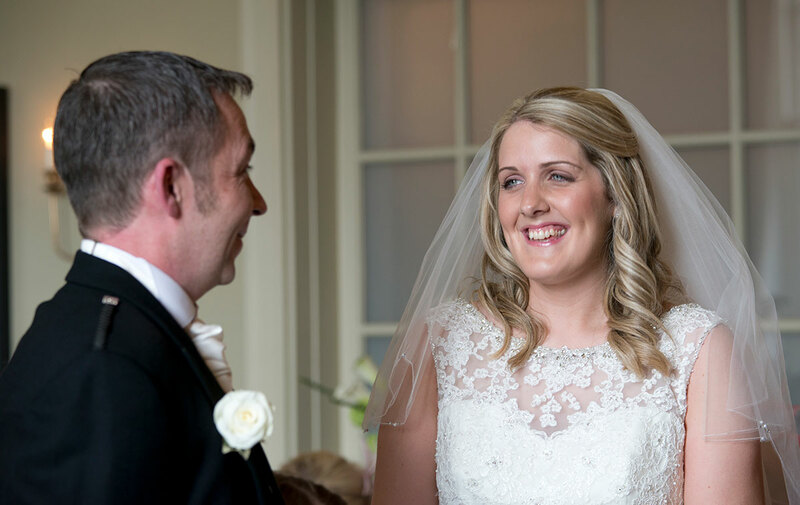 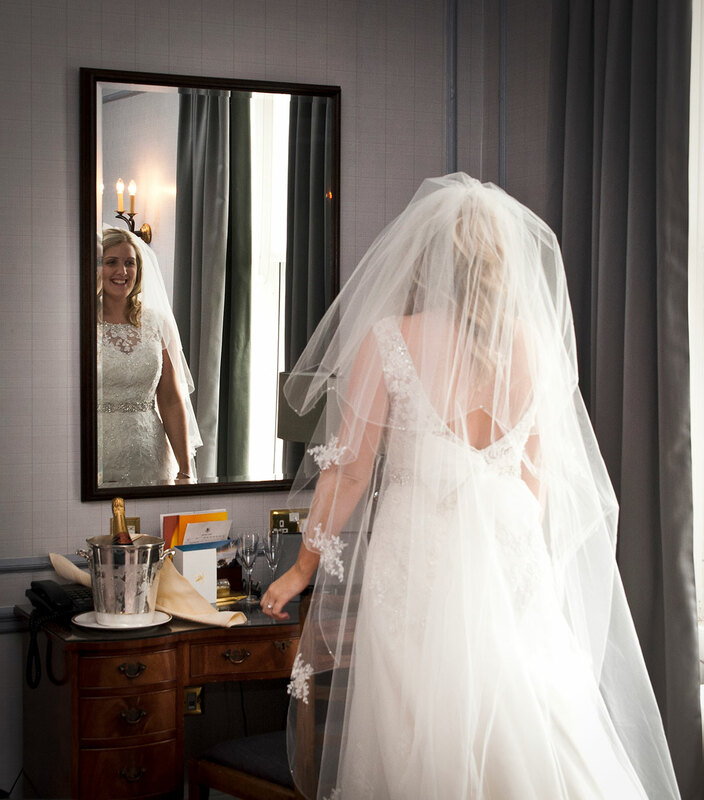 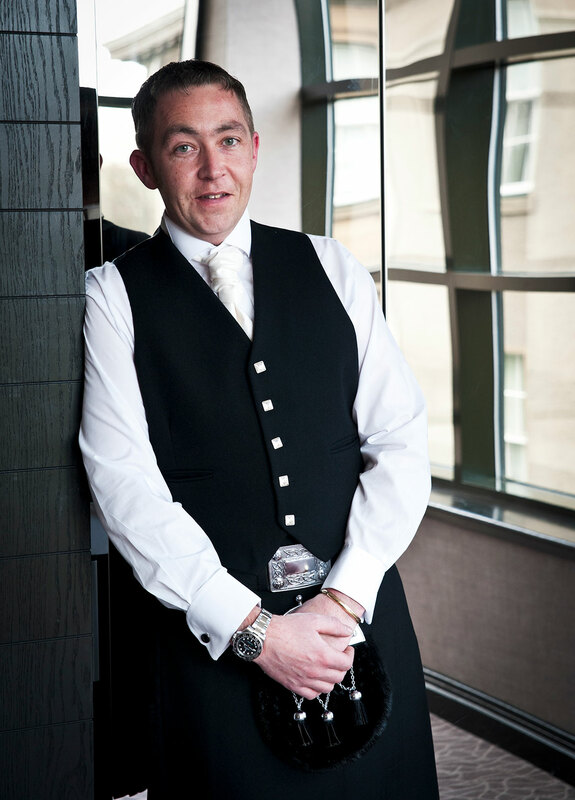 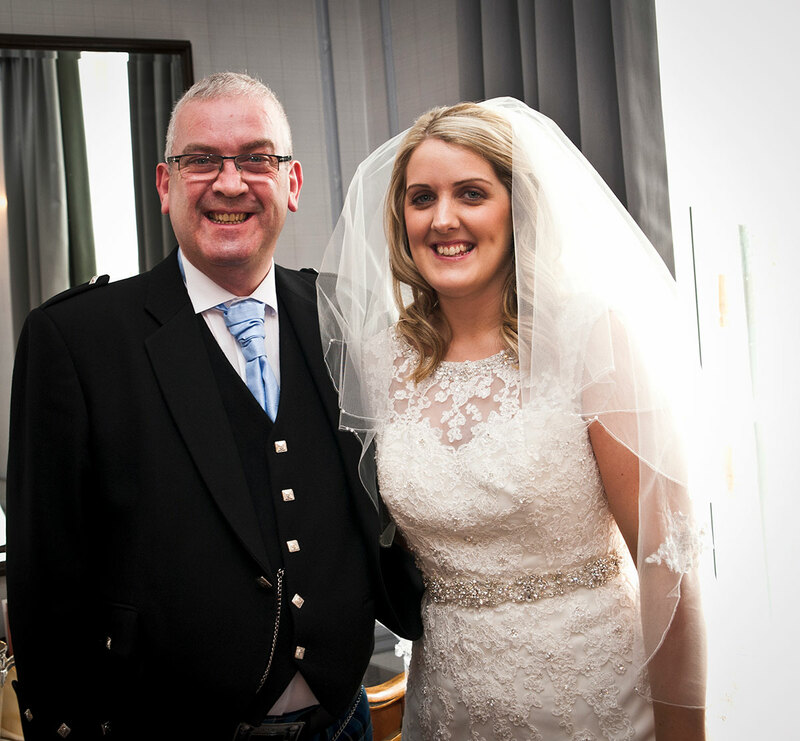 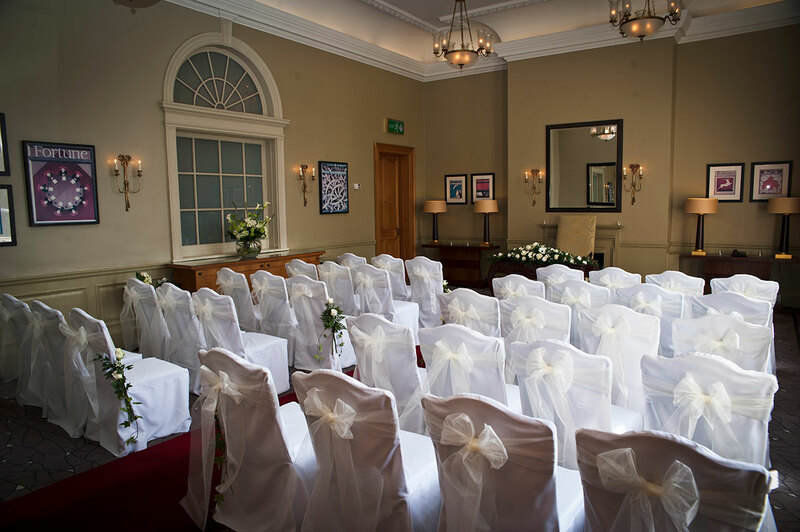 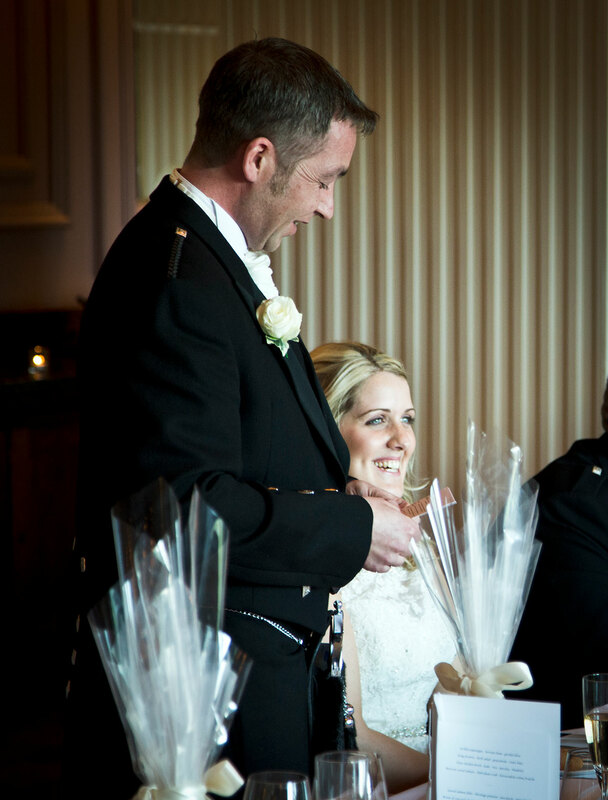 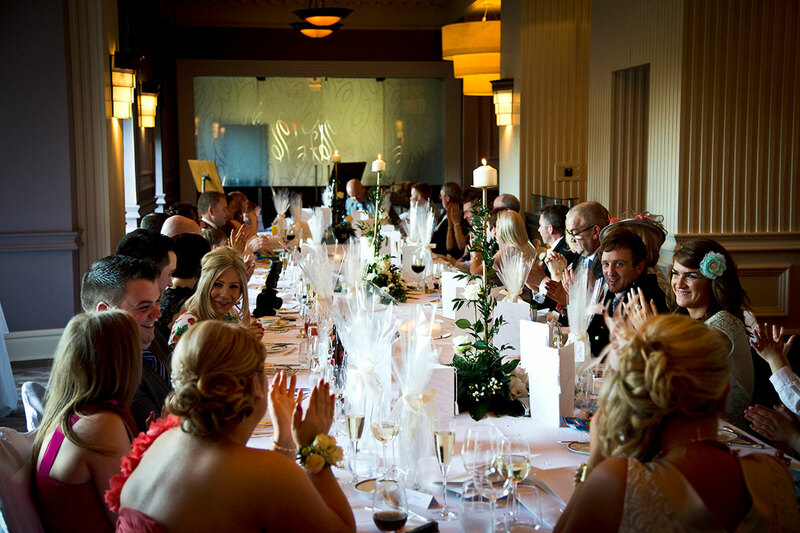 Gleneagles staff were amazing during the day and kept everyone right from ceremony, reception till the wedding breakfast.